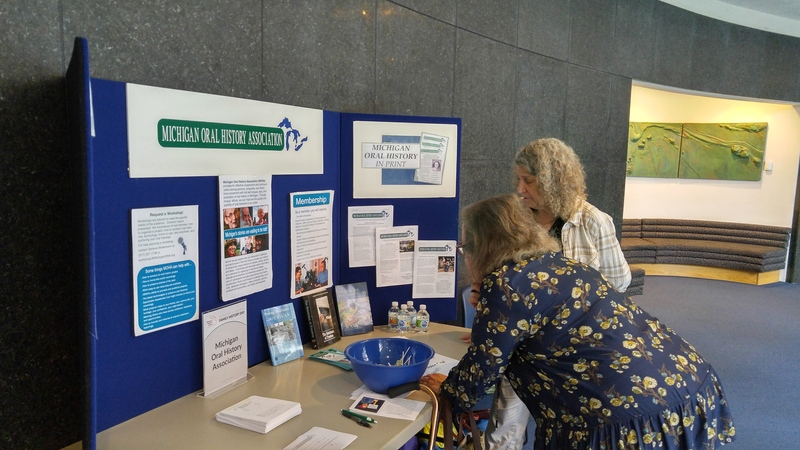 Based on the foundation of the Michigan Oral History Council organized in 1979, the name of the non-profit was changed to the Michigan Oral History Association in 1994. 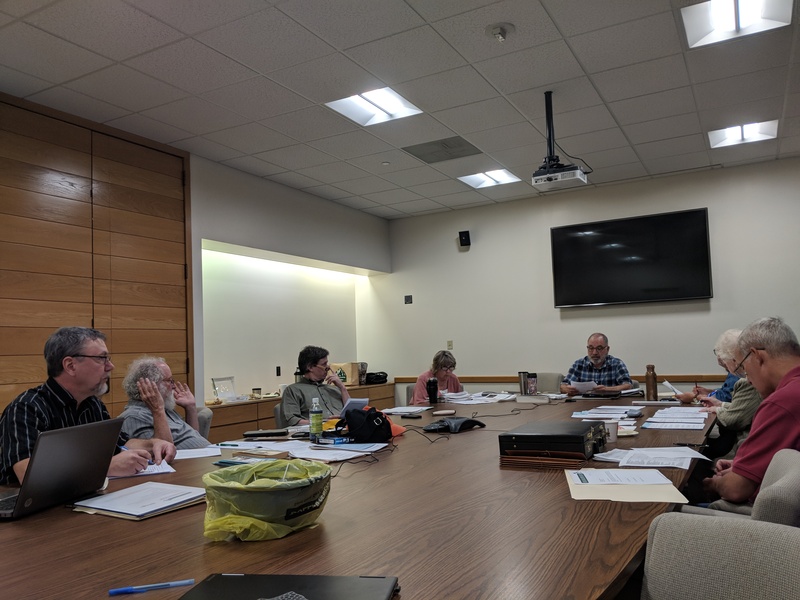 The mission of the Michigan Oral History Association (MOHA) is to provide for effective cooperation and communication among persons, programs, and institutions concerned with the techniques, uses, and promotion of oral history in Michigan. 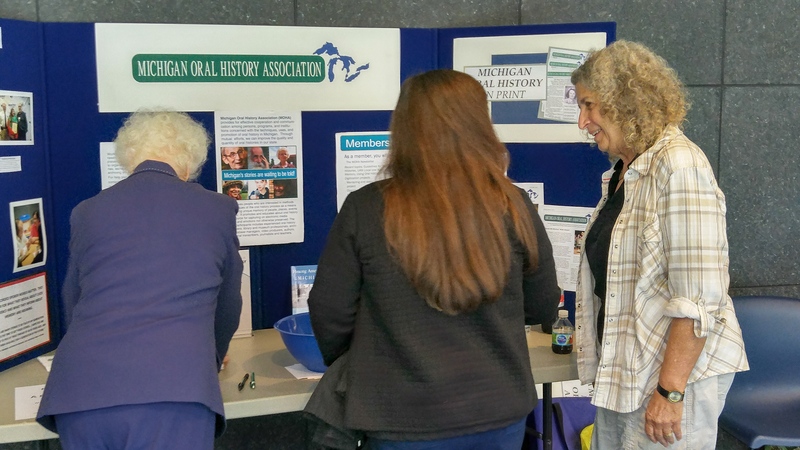 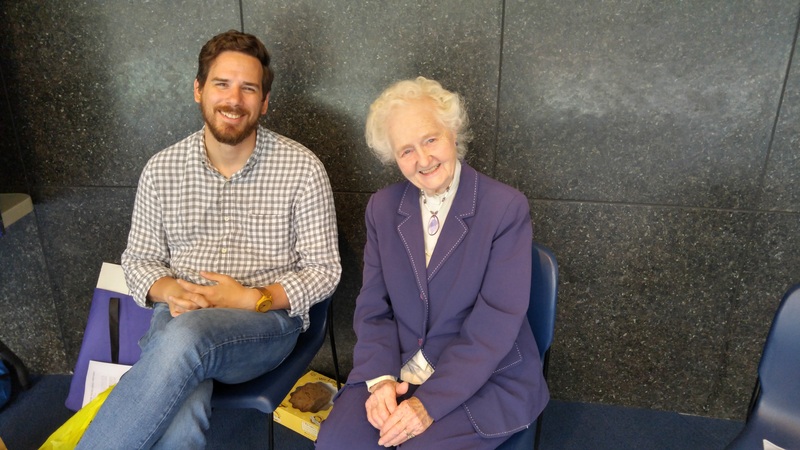 The Michigan Oral History Association serves people who are interested in the methods and techniques of the oral history process as a means of preserving the unique memories of Michiganders. 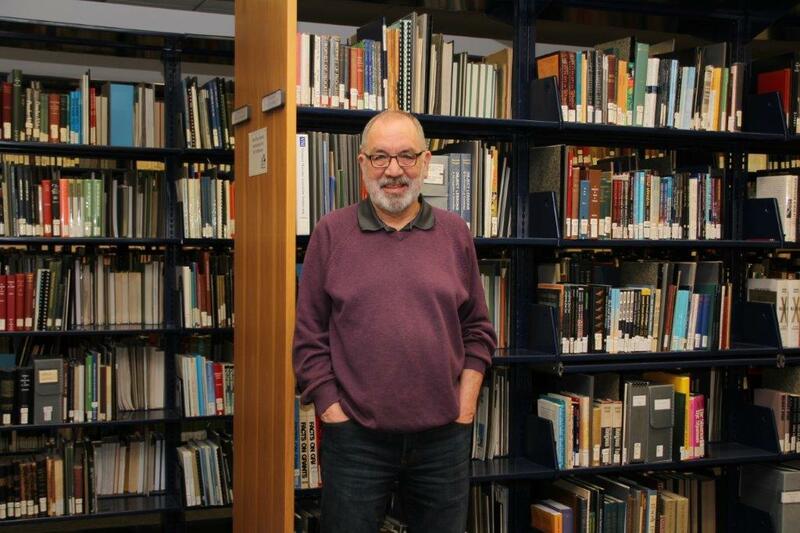 We promote oral history as a resource for capturing perspectives not otherwise preserved. 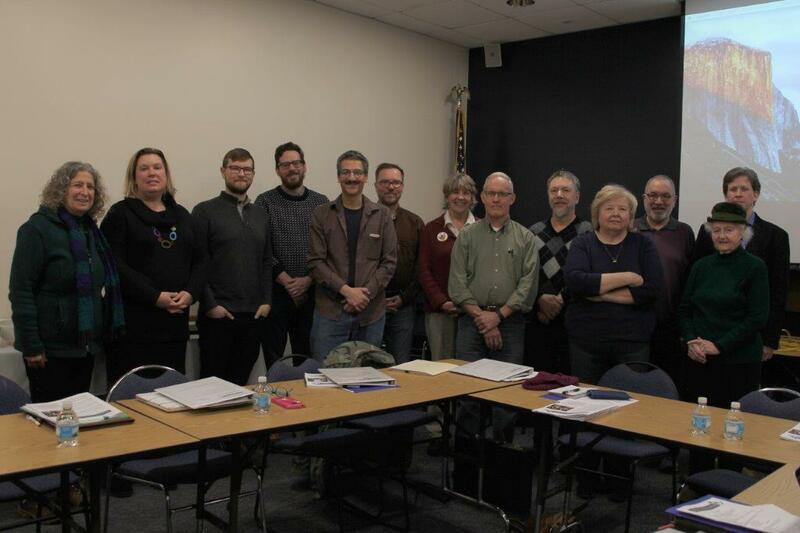 The team is comprised of oral history practitioners, archivists, database managers, video producers, authors, professional transcribers, journalists, and teachers. 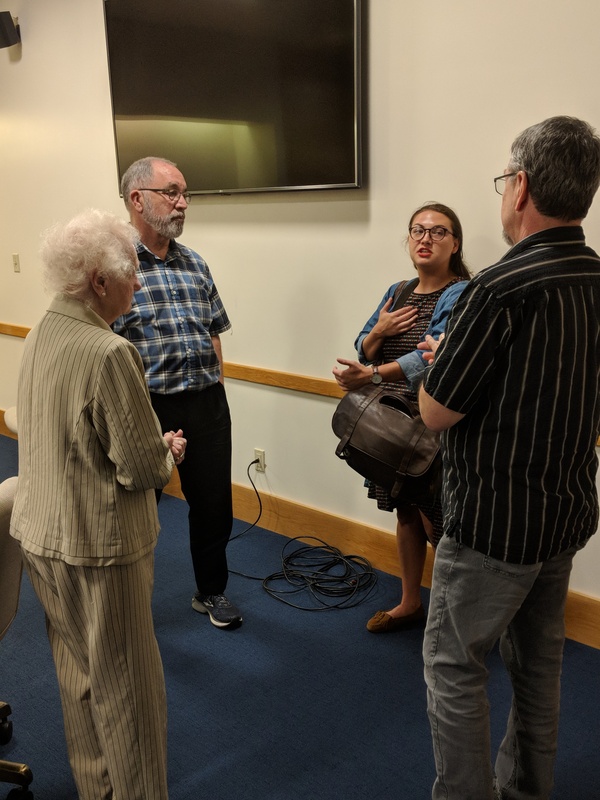 Our mission is to provide for effective cooperation and communication among persons, programs, and institutions concerned with the techniques, uses, and promotion of oral history in Michigan. 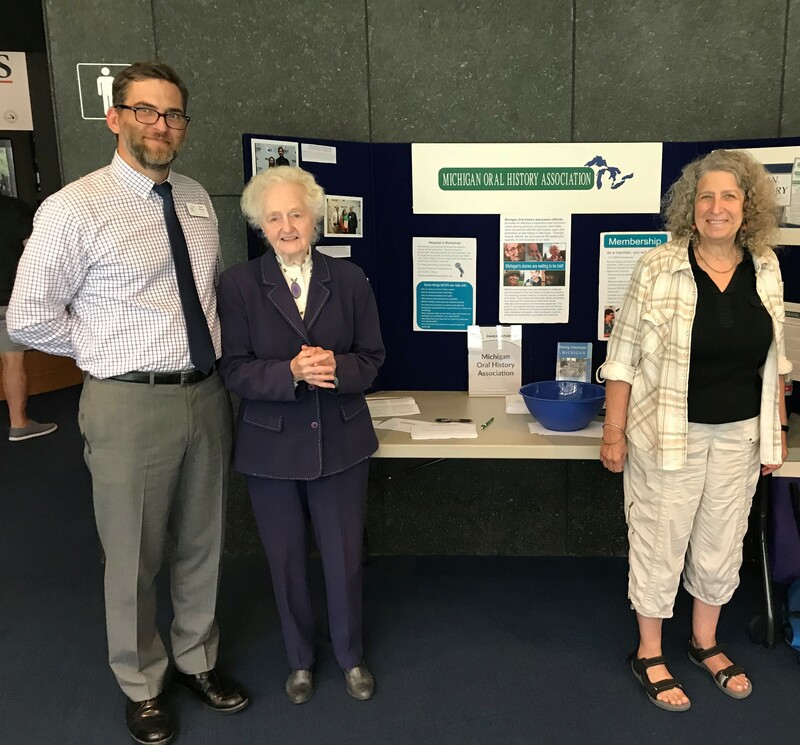 Our members are active in history-related conference sessions, conduct workshops, and serve as facilitators for state and regional forums. 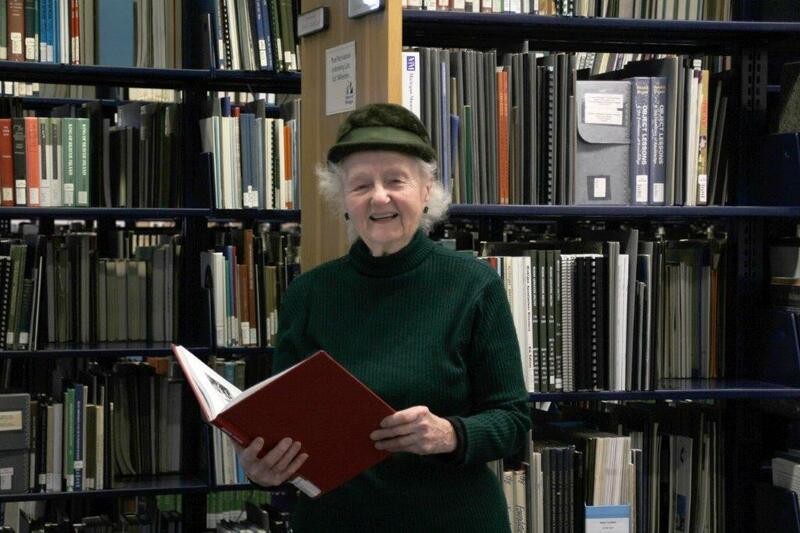 MOHA is here to lend our expertise and assist in your oral history endeavors!